Are you a true Leinster fan? Do you bleed blue? Are you part of the RDS army? If so then pay close attention. This year Life Style Sports, Official Retail Partner of Leinster Rugby want to reward the ultimate Leinster fans. Life Style Sports will apply a unique mark to 10 seats in the RDS for Leinster’s New Year matches against Ulster, Glasgow, Scarlets, the Southern Kings and Zebre. Should the occupier of the lucky seats be wearing any of the new Leinster jerseys they will walk (or skip) away with a €50 Life Style Sports gift card, signed merch, match tickets and much more. In the unlikely situation that the seat owner has “forgotten” their current jersey then a swift visit to one of the two Life Style Sports stores in the RDS will transform potential sad face emoji’s into smiley face ones! 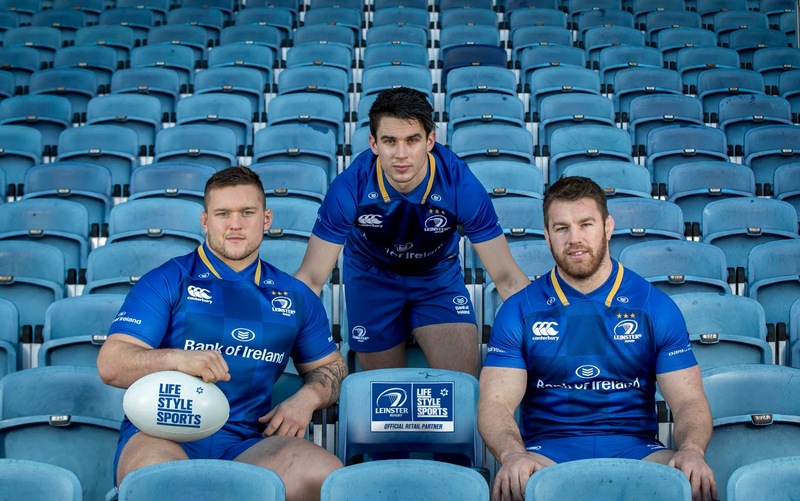 The competition launched today in the RDS with the help of Leinster stars Sean O’Brien, Joey Carbery and Andrew Porter ahead of the Leinster home match against Ulster this weekend. 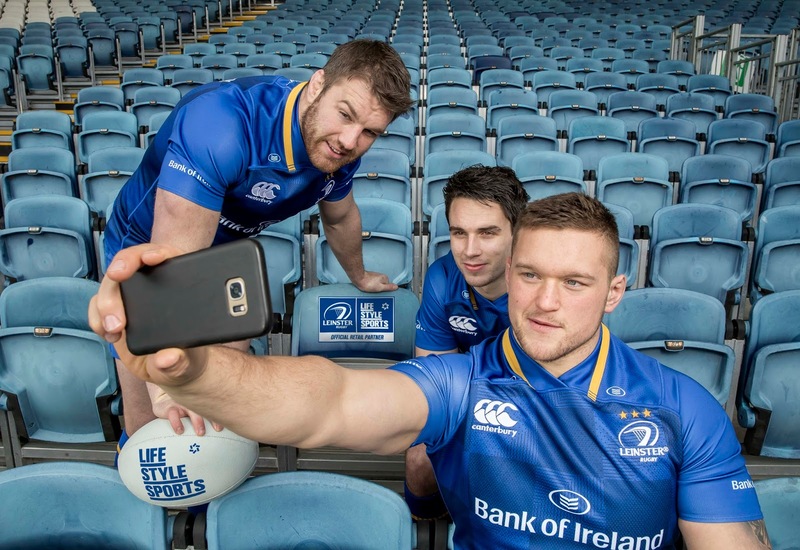 For more information about the competition, terms and conditions, or to purchase the latest Leinster Rugby gear log on to https://www.lifestylesports.com. To keep up to date on all things rugby visit @LifeStyleSportsRugby on Instagram.